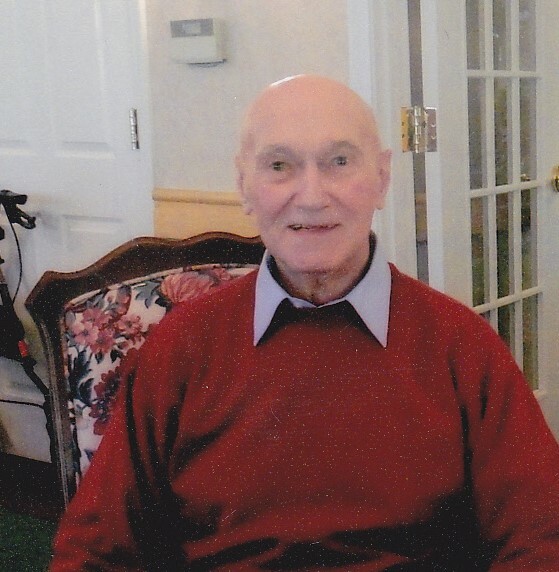 Brunswick – Dr. Gerard (Gerry) A. Poulin, 91, formerly of Fall River, Massachusetts, passed away peacefully on Saturday, March 23, 2019 surrounded by his family at Horizon’s Living Center, Brunswick, Maine. “Dr. Gerry” was an avid Red Sox and Patriots fan, he also enjoyed skiing, tennis, skating and taking cruises with his wife. He was born May 29, 1927 in Lewiston, Maine, the son of Honore’ and Medora Poulin. 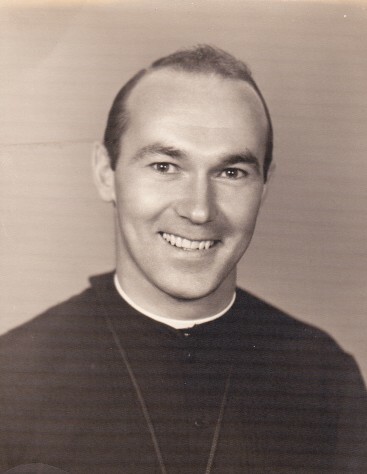 As a young man he attended seminary in Arthabaska, Quebec and upon completion entered the Brotherhood of the Sacred Heart and took the name Brother Charles. He continued his education at Montreal University, St Michael’s College, and Boston College, receiving his PhD. in Education from Boston University. A life-long educator, he taught at St. Dominic’s High School in Lewiston and Mt. St. Charles Academy in Rhode Island. 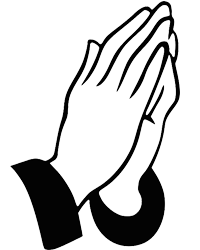 In 1964, he was appointed Director of Novices for the Brothers of the Sacred Heart novitiate and continued in that position until leaving the Order. He remained involved in education and student counseling at Boston College and Boston University. In 1973, he became a psychologist and counselor for special needs children at the Joseph P. Keefe Regional Vocational School in Framingham, Massachusetts where he stayed until his retirement. On August 11, 1973, he married the love of his life, Jeanne Pinsonneault of Fall River, Massachusetts. They shared a love of education and caring for students with special needs until her death in 2005. He is survived by his sister and caregiver, Pauline Harris and her husband, Walter of Topsham, Maine; his nieces, Natalie Brewer, Mary Booth, and Angela Chabot; nephews, David, Tim, Tom, and Scott Caron; in-laws, Joanne and David Tickle, Irene Pinsonneault, Janet and Ray Andrews and Claudia and Darrell Askew, Joseph and Raymond Pinsonneault; nephew James Tickle and niece Jennifer Levine. He is also survived by his foster son, Jordi Tormo of Reus, Spain. He was predeceased by his parents, his wife Jeanne and his brothers, Emilien, Fern and Lionel Poulin; his sister, Lorraine Sheehy and his in-laws, Joseph and Rita Pinsonneault. Interment will be next to his wife Jeanne, at Notre Dame Cemetery, in Fall River, Massachusetts. The family would like to send a special thank you to all the staff at Sunny Brook, Avita in Westbrook and Horizon’s Living Center for the loving care they provided to their brother.